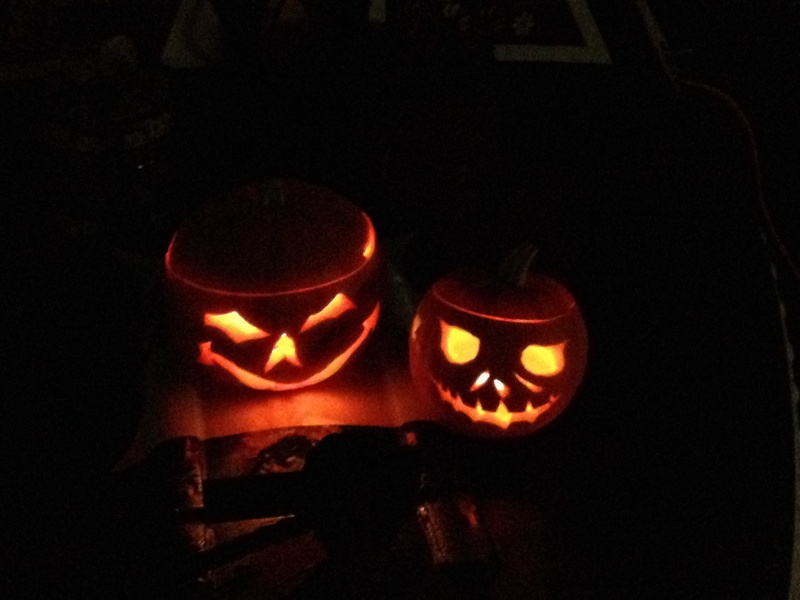 Well Roy & I got a pumpkin each and of course that meant a competition on who carved the best pumpkin! Typical ! 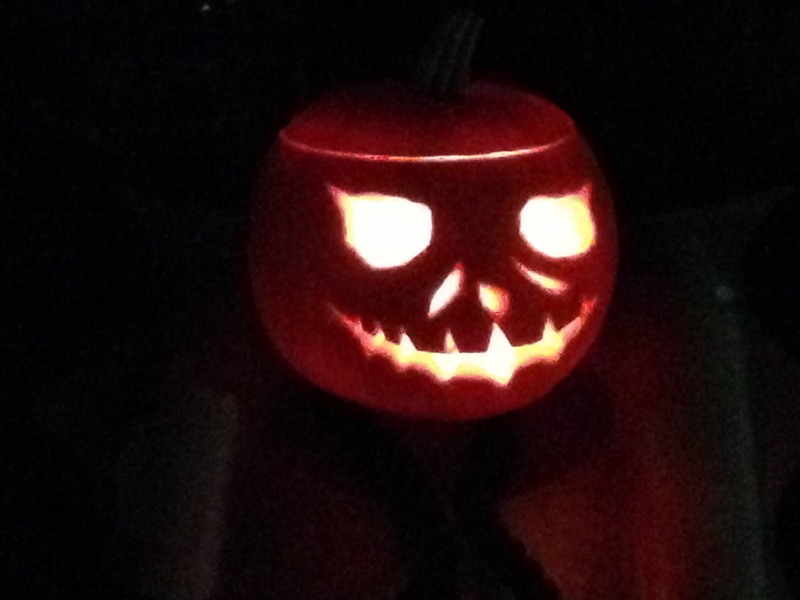 I got creative and decided to do a scary looking pumpkin. Roy made me laugh cause in true techno , gadget style, he went on the internet to look at templates. I call that cheating. What do you say? 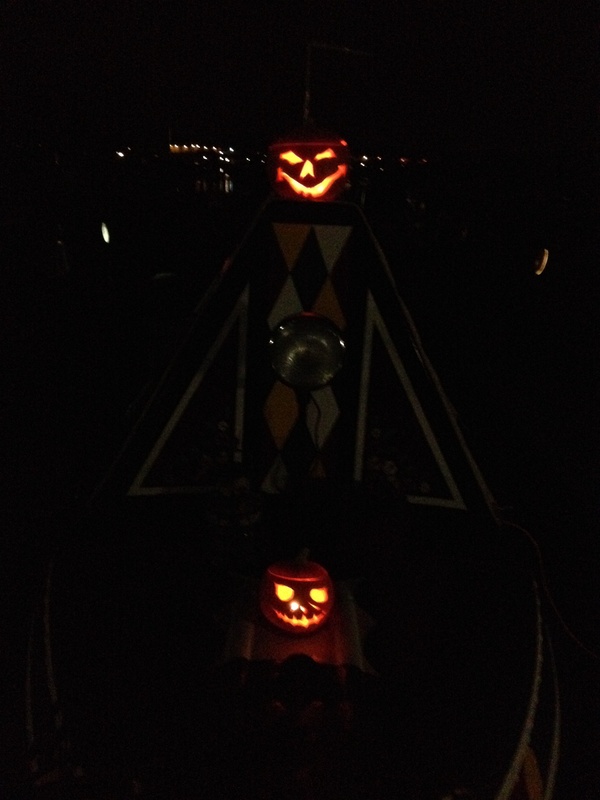 This entry was posted in Foxglove and tagged carving, competitive, Halloween, Pumpkin Heads. Bookmark the permalink. 2 Responses to Competitive Carving! Wow Claire I think they are both fantastic, although Roy looking up a template was definitely a cheat but inventive too! Fun is the keyword! !